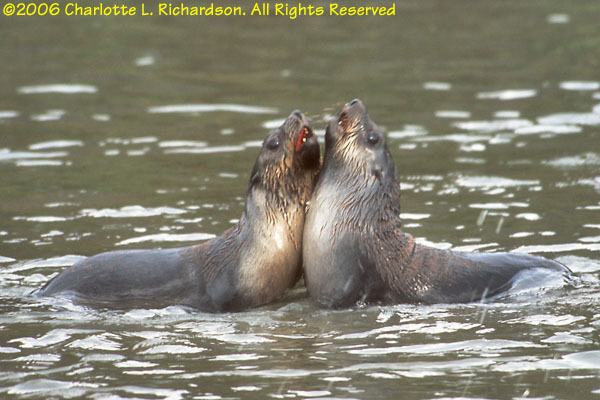 Fur seals are the only Otaroid (eared seal) in the Antarctic. 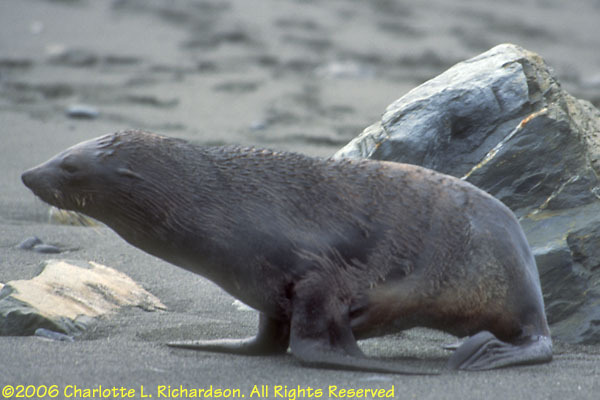 Pugnacious, especially during their breeding season, these agile seals not only can walk, they can outrun a human. 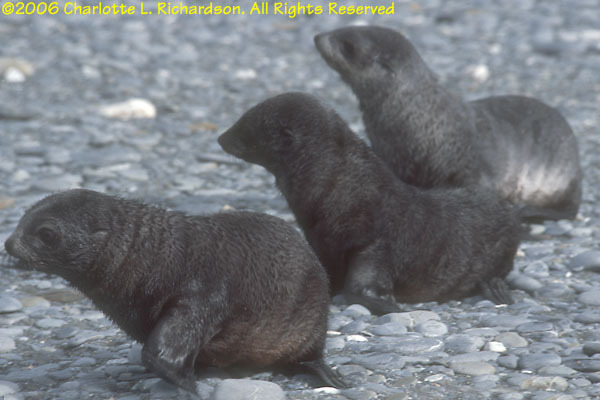 And they have sharp teeth! 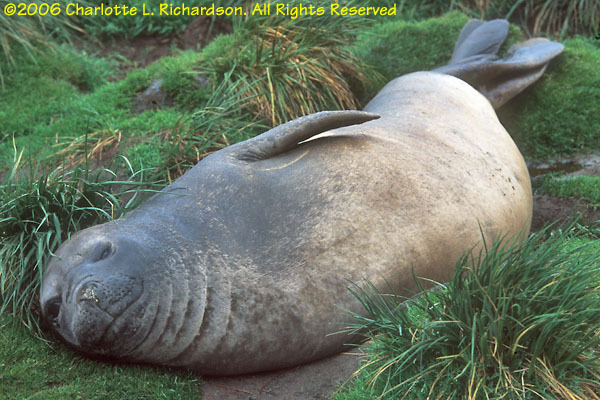 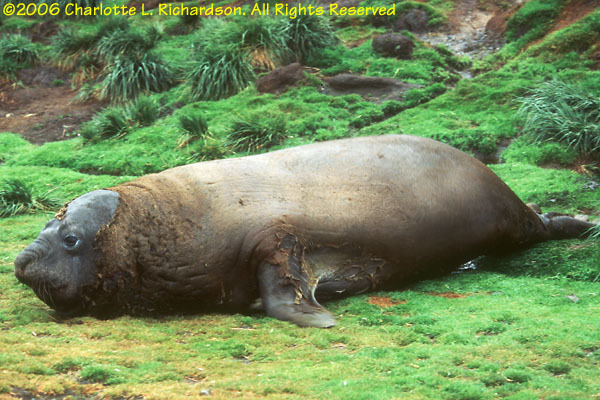 The elephant seal is the largest of all pinnipeds. 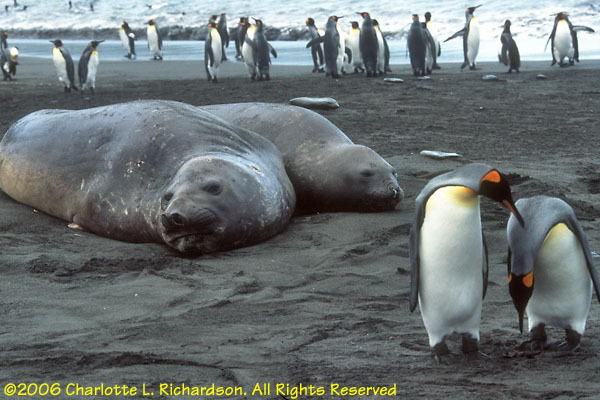 Full-grown males can be more than 4 meters long. 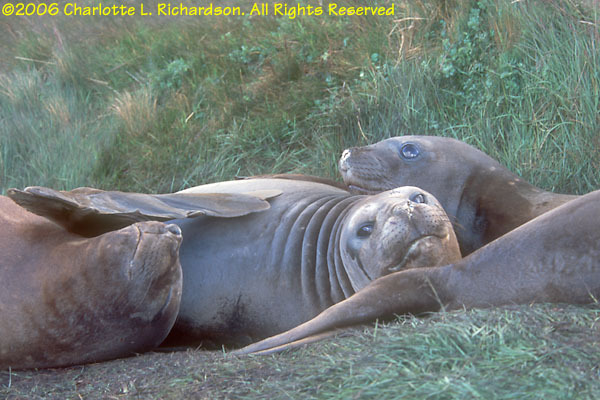 Sleepy and awkward on land, they look funny when molting, which they do in February. 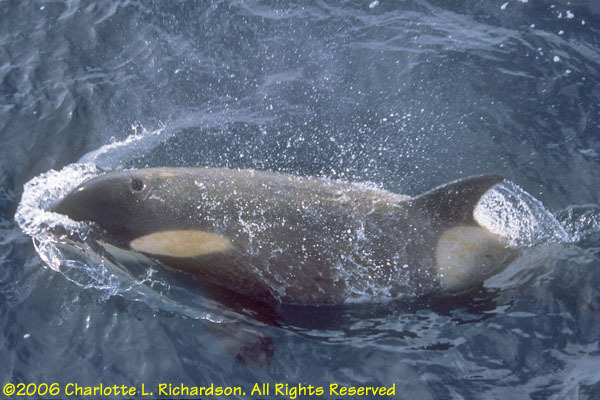 When not breeding or molting, they live in the open sea. 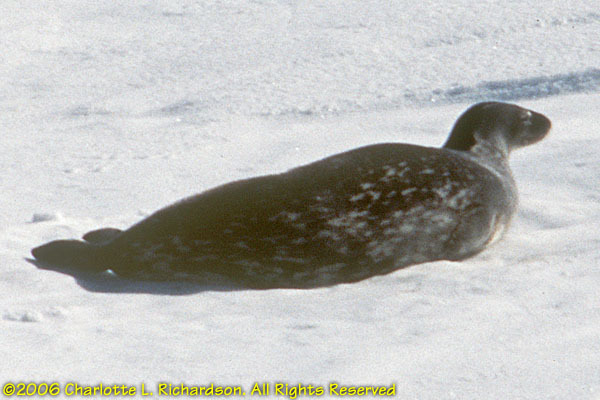 Weddell seals are slightly larger than crabeater seals but have very small heads. 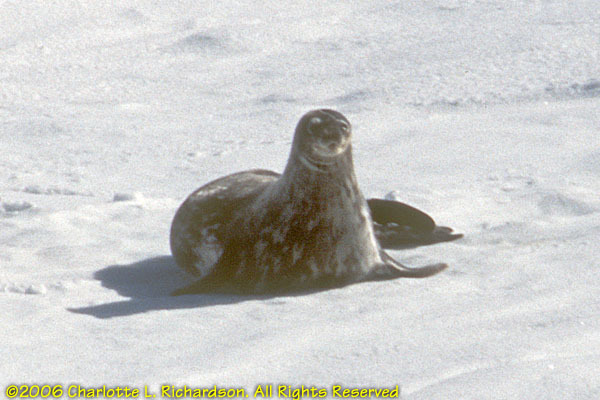 They are a coastal inshore species and are found around the fast ice. 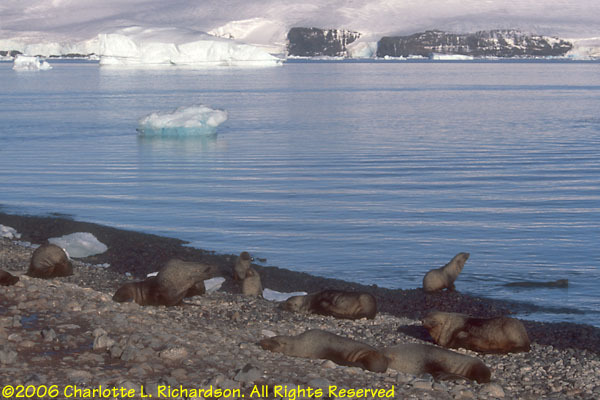 Weddell seals eat fish. 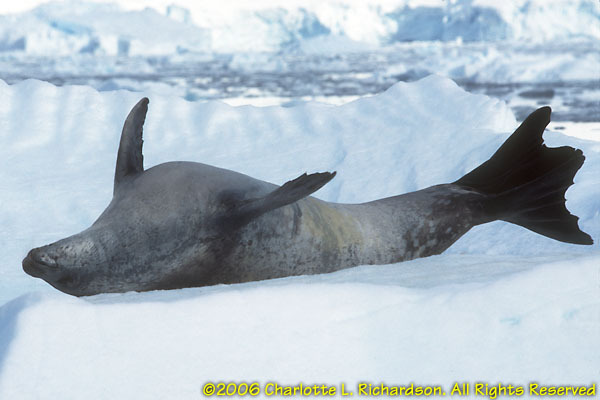 Crabeater seals are the most populous seal in the world. 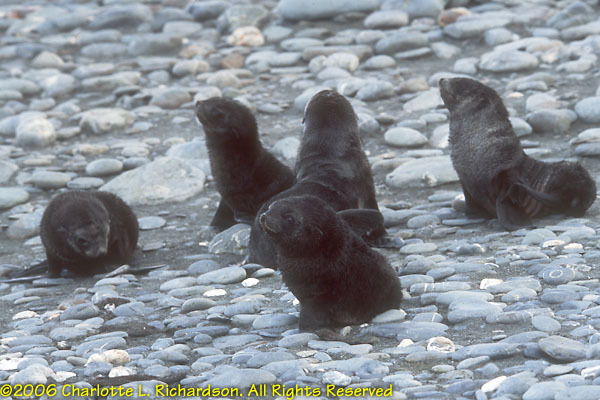 There are about fifty million of them. 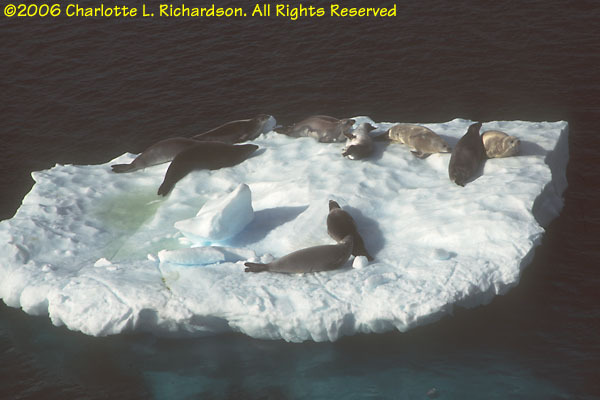 They live on the edge of the ice pack. 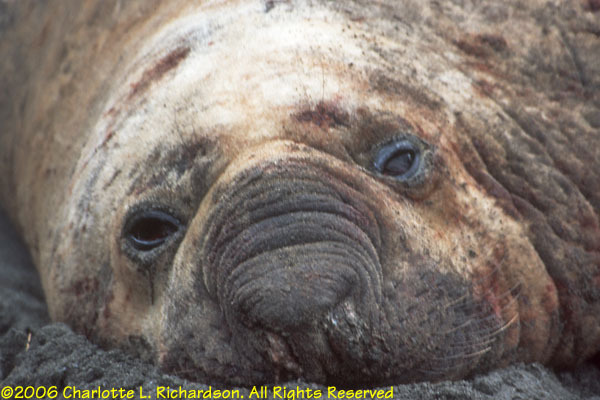 Every adult crabeater seal has huge scars from close escapes from leopard seals. 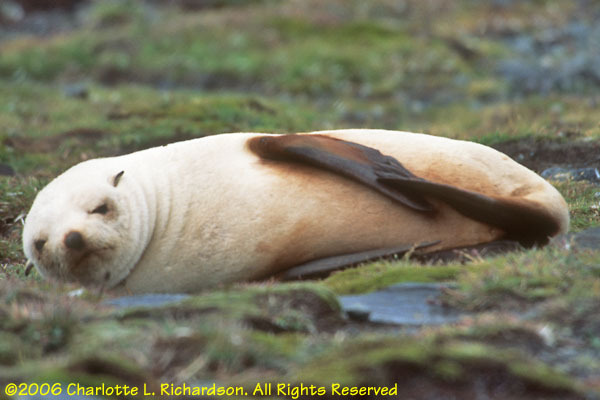 Orcas also kill crabeater seals. 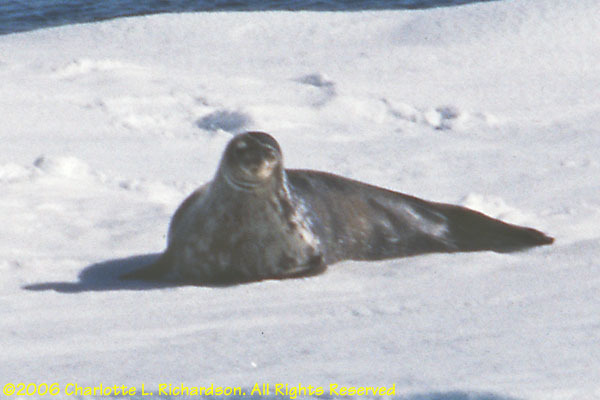 The seals eat krill, shrimp-like crustaceans, not crabs. 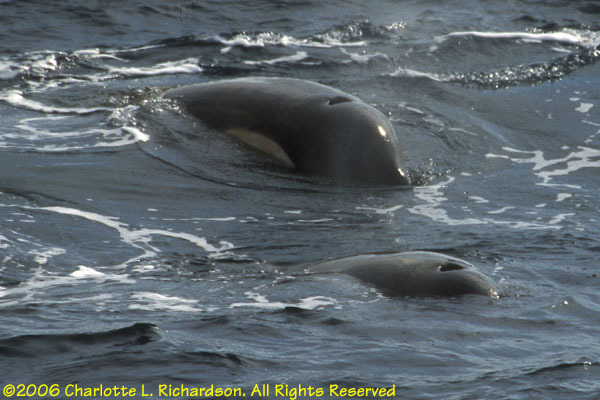 Their teeth have special lobes forming a sieve used to filter the krill out of the water. 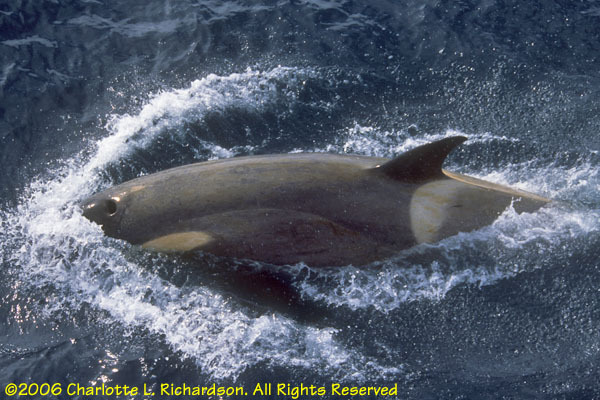 Most whales migrate north during the winter months to more temperate climates to breed, but return to the Antarctic Ocean in summer to feed. 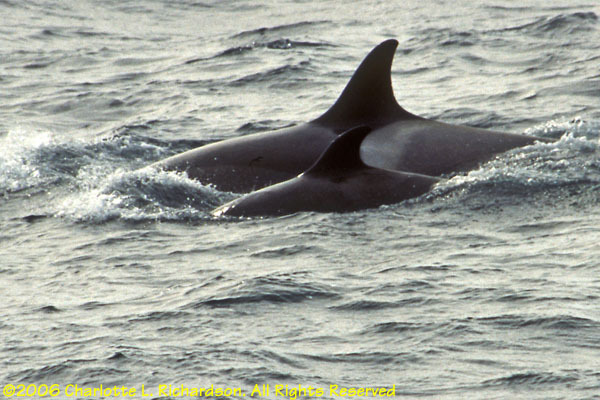 Orcas, or killer whales, have a striking black and white color pattern. 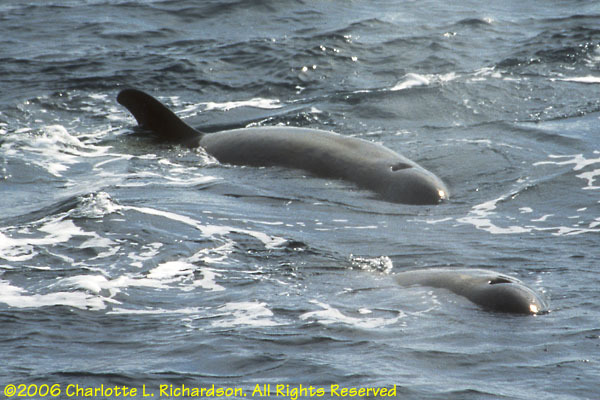 They are predatory killers and effective co-operative hunters. 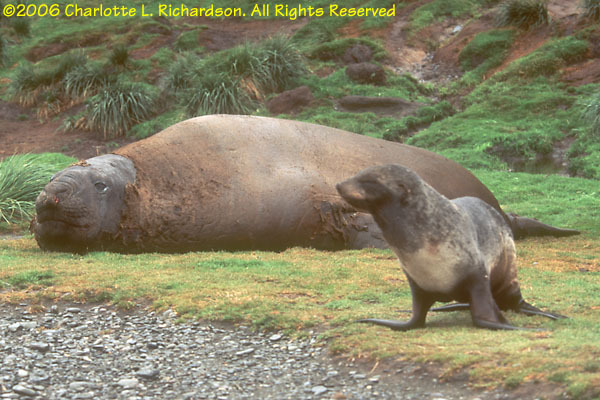 They eat fish, squid, penguins, seals, seabirds, and even baleen whales much larger than themselves, which they hunt in packs. 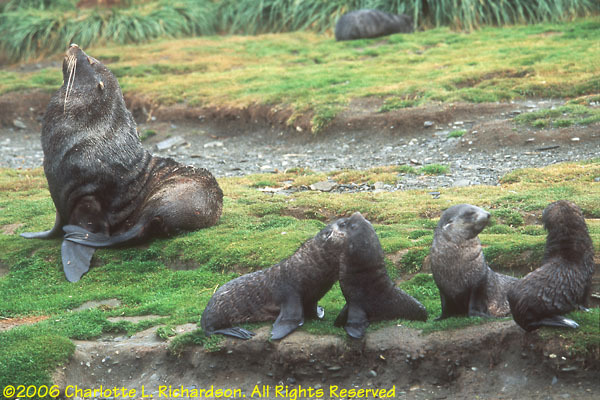 They are curious and interested in ships. 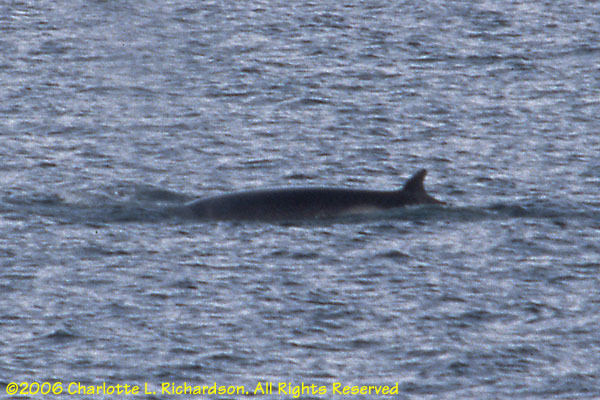 The minke is the smallest and most common of the great baleen whales. 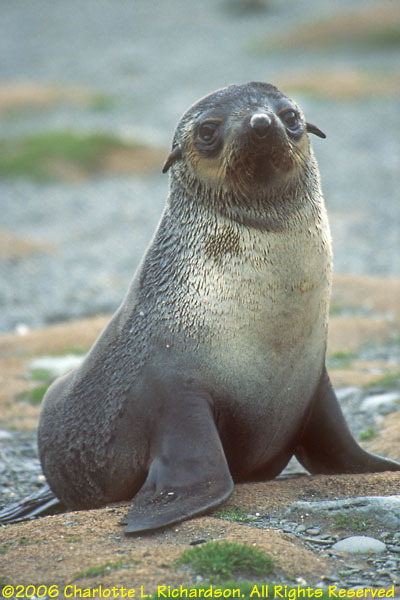 They are curious and often approach ships. 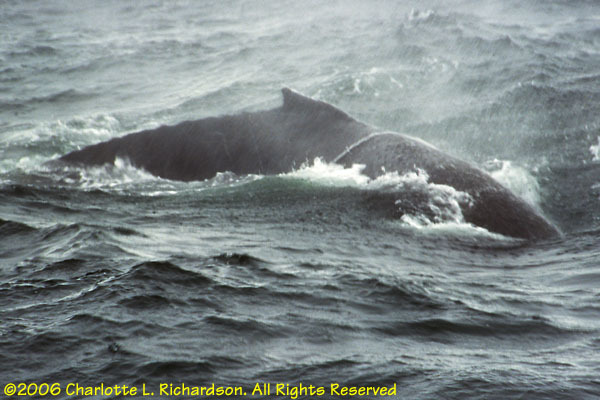 Fin whales are the second largest whale; only the blue whale is larger. 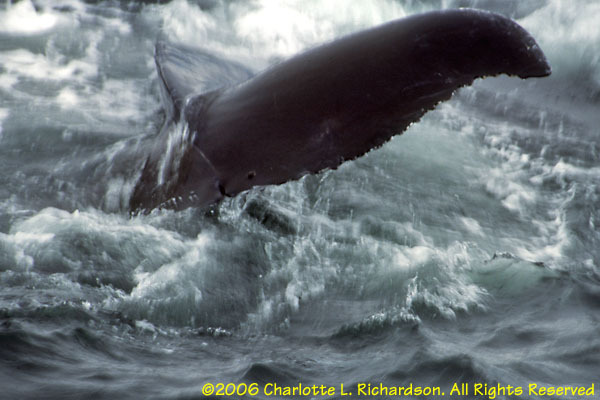 Humpback whales are found in all oceans. 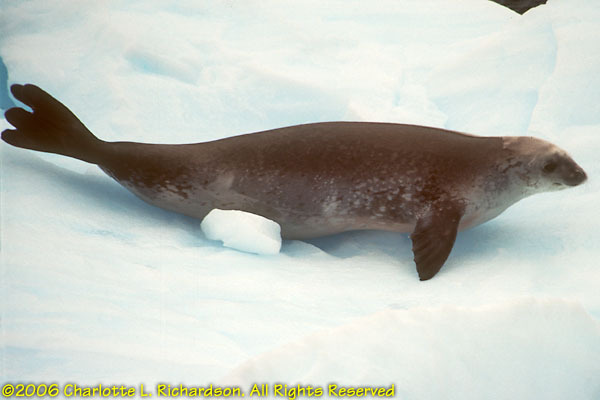 They spend their summers in polar waters and winter towards the equator where they breed.